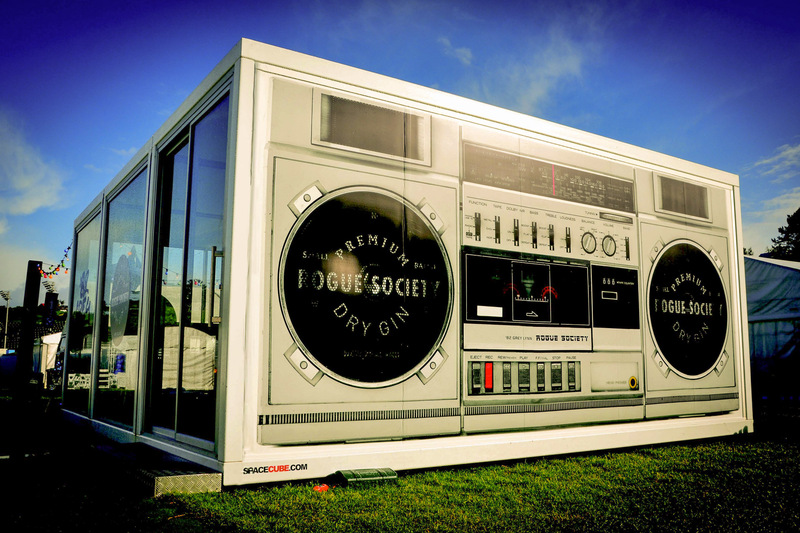 We pride ourselves in producing quality custom signage that meet our customer’s needs. We have extensive experience in the industry and can suggest the most appropriate signage for your situation and budget. We can design and manufactures projects of any size, from a vinyl decal for your vehicle to large banner signs for multiple locations. Convert your next car trip into a marketing campaign. 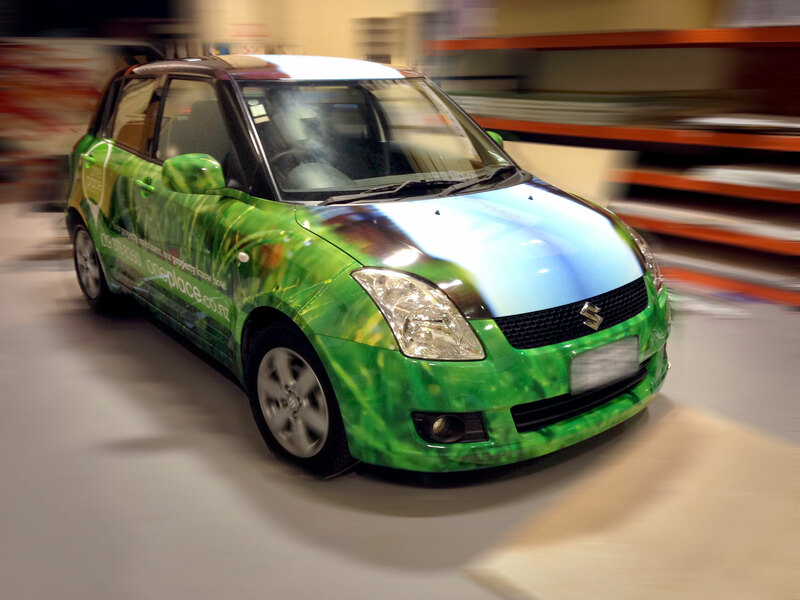 A car wrap is a signage that is applied to the panels of a car. Made from vinyl, we create eye-catching messages and stunning full-color graphics, converting your car into premium advertising space. 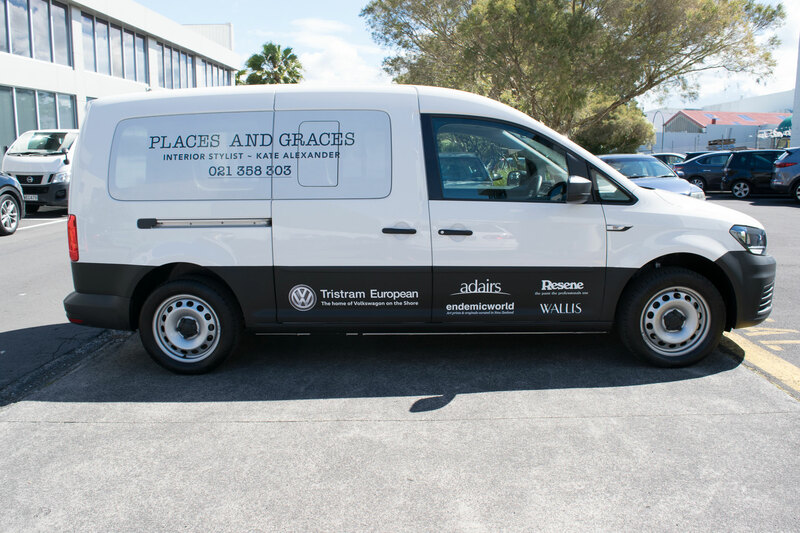 Visible whether on the road or in the carpark, car wraps are a wise choice for generating new business and increasing brand awareness. 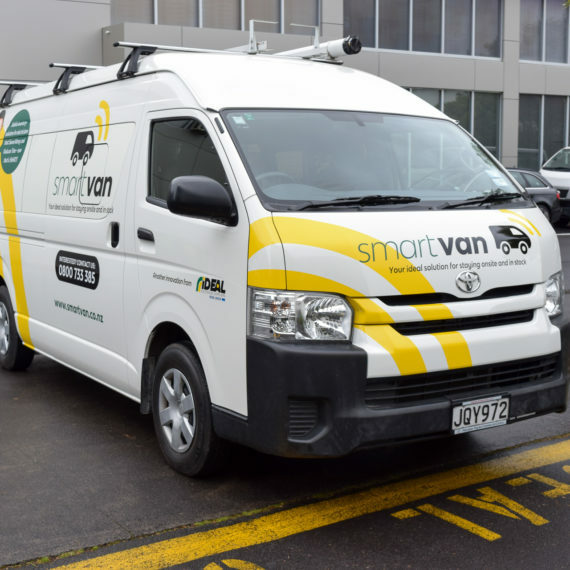 A van graphics is a signage that is applied to the panels of the van. 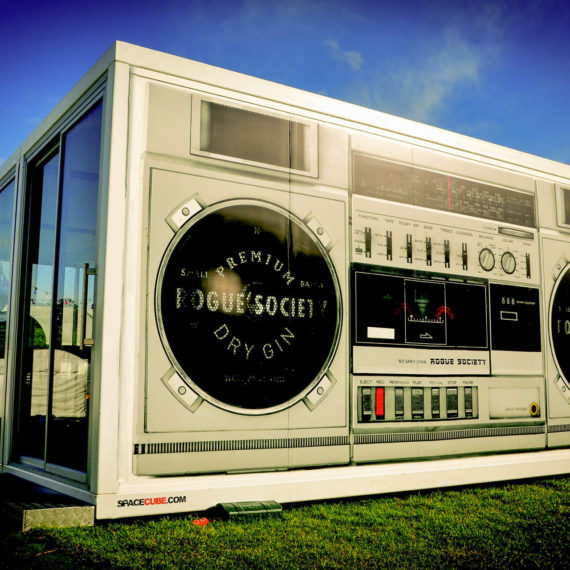 Made from vinyl, we create eye-catching messages and stunning full-color graphics, converting your van into premium advertising space. 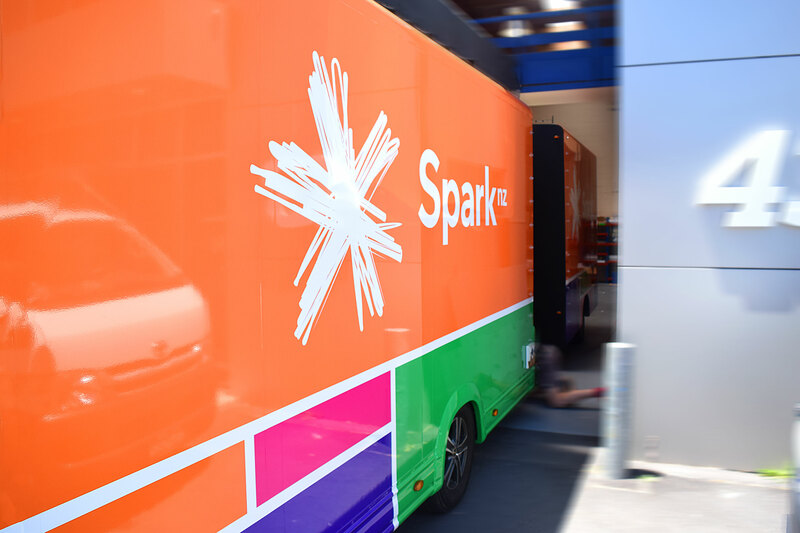 Visible whether on the road, commercial location or in the carpark, van wraps are a wise choice for generating new business and increasing brand awareness. Self-Adhesive Vinyl Lettering and Decals for Vehicles. Take your message to the streets! 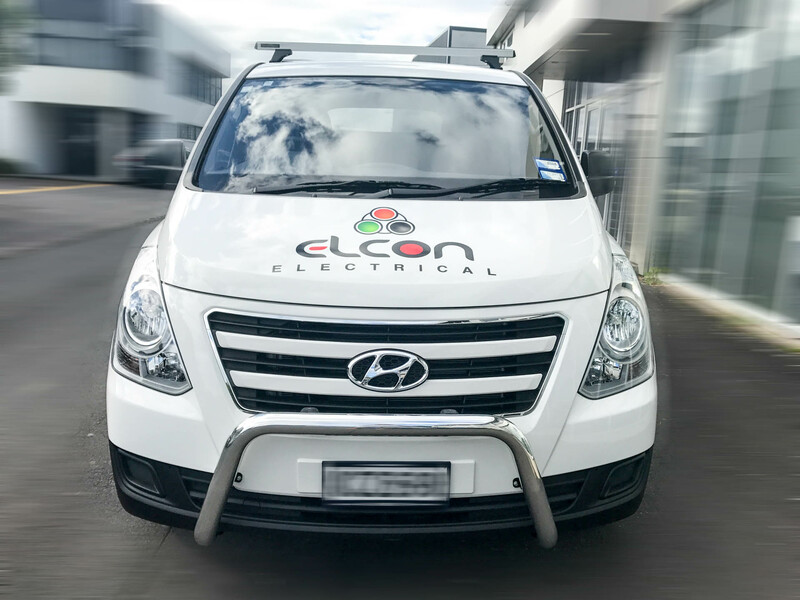 Your vehicles have the potential to work for your brand 24 hours a day, 7 days a week, 365 days a year – as mobile billboards! 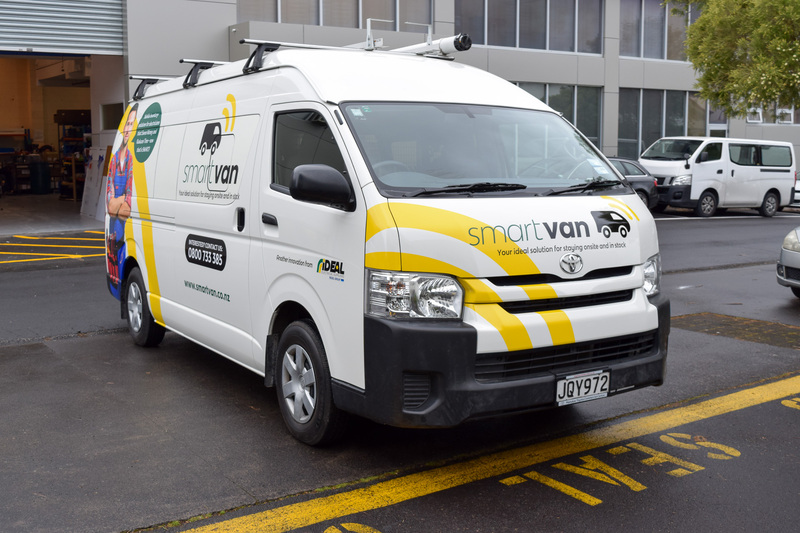 We can supply the simple name and contact information right through to full vehicle wraps to create maximum impact and awareness for your company. We use premium products and processes for our vehicle graphics. Importantly, our vehicle graphics are removable at the end of the life of the vehicle, or at the end of the campaign. It looks like paint, shines like paint, but unlike paint – it’s reversible. Highest quality vinyl from the best suppliers around the world. We can completely or partially change the colour of your vehicle for a totally new and refreshed look and as an added benefit the wrap covers and protects the vehicles original paint work. Stone chips, scratches and everyday wear and tear no longer apply. With a wrap, any section of the car is easily replaced as desired. 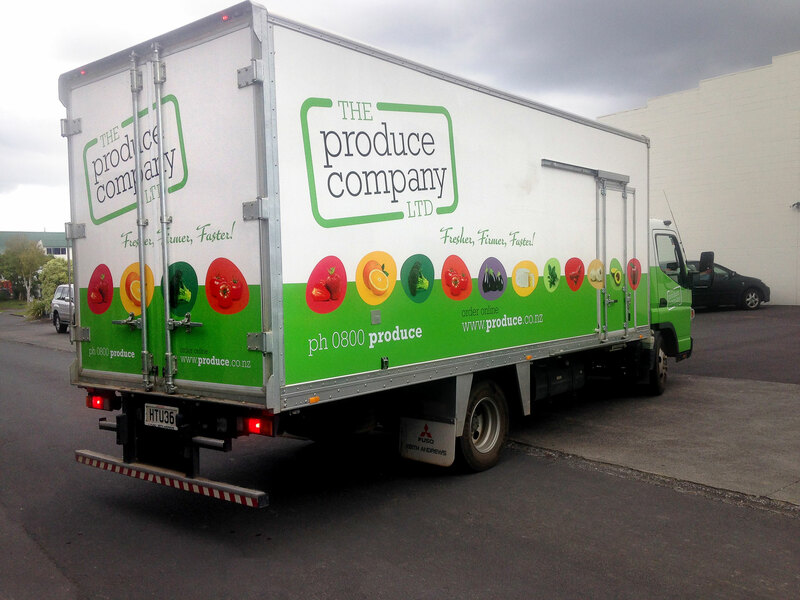 A full colour change wrap will take a full working week.